Less than 2 months to start: From June 30th until July 7th the legendary "Rallye Breslau Poland", founded in 1995, will start again in the north-west of Poland. 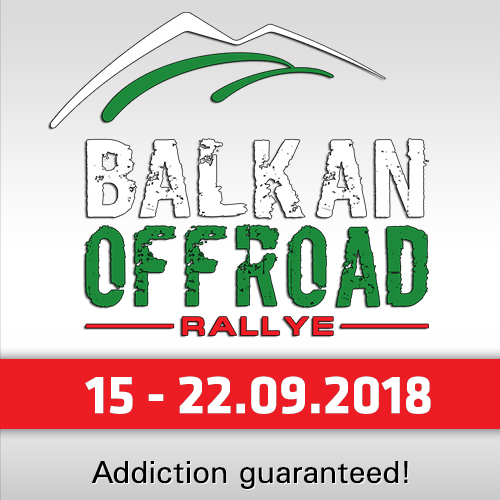 In this year, the biggest off-road rally in Northern Europe will offer something unique: The Breslau 500 - a rally in the rally! Participants can decide to race only a weekend with around 500 kilometers of pure racing - or one week with approx. 2000 kilometers. 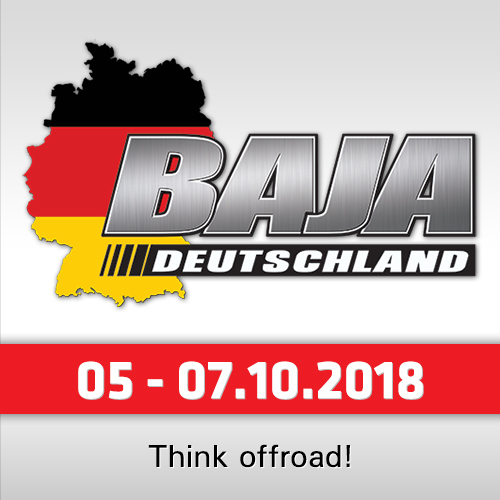 The idea was born after the cancellation of the "Baja Deutschland", which was planned for October 2018. The Breslau 500 features all the good things you know or have heard of the Breslau and puts them together in a three-day-competition. 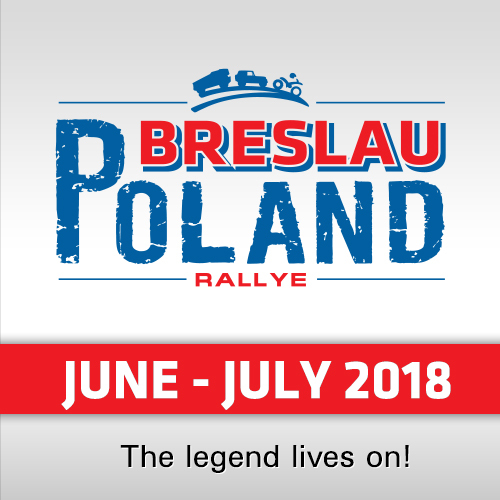 Breslau 500 starts a day earlier than the full-size Rally Breslau - on Friday the 29th of June and ends on Sunday, 1st of July. 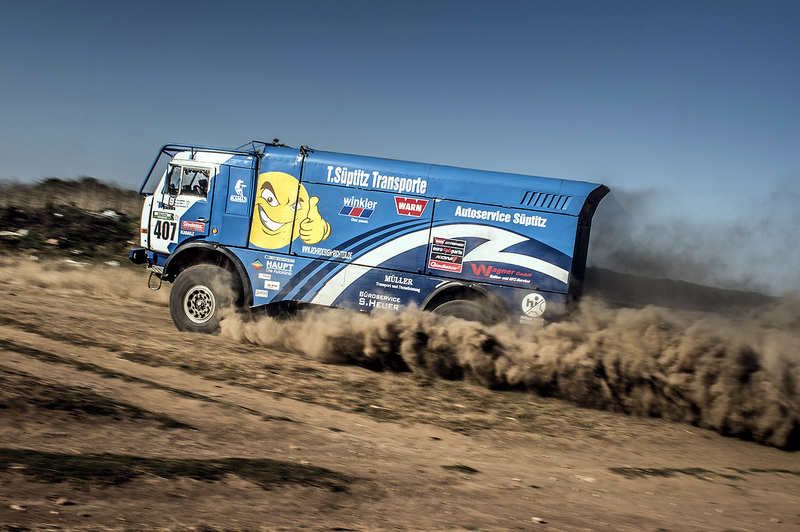 The rally is licence-free and open for Motorbikes, Quads, Side-by-Sides (SSV), Cars and Trucks. Licence-free means, everybody with a driving license is allowed to start. The routes for Bikes/Quads and SSV/Cars/Trucks are completely unique and tailored for the specific demands of the classes. They will start either at the same time on different locations or there will be a sufficient time gap between the classes. This would give everybody the equal chance of driving the maximum out of the given time and provides the highest level of safety as well. 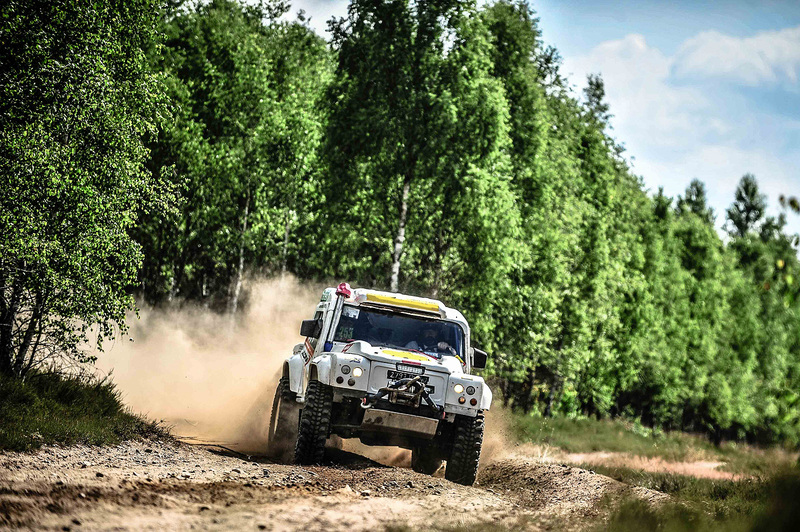 The off-road rally will start for the first time in the city Dretyn, then switch to Miastko and finally to Drawsko Pomorskie, a city well known for its off-road rallies. While the "Breslau 500" will finish on Sunday, 1st of July in Drawsko Pomorskie, the racers of the "full" Rallye Breslau will return to the camp to get prepared for the following week of great rally. And because the Breslau is a tough rally, there will be also a night stage. 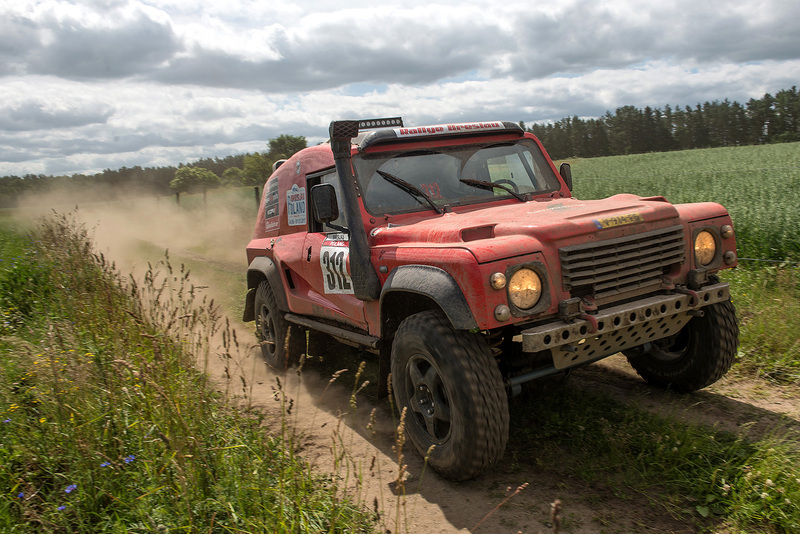 All stages will be managed by a selected and highly experienced international Organisation crew. The timekeeping is based on reliable TAG Heuer devices and technology, Rally Control, tracking and safety is provided by Geotraq’s enterprise solution. Being a category of the Rallye Breslau, the Sporting and Technical Regulation for Breslau 500 are the same as the ones of the main event. All details and requirements can be found on the official website (see link under this article).